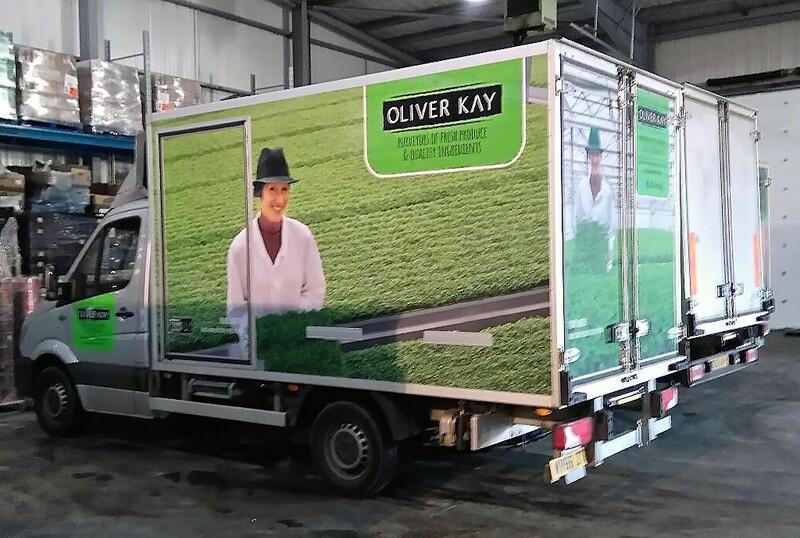 Trudie Webster, our Techincal and Commercial Director, is currently being featured on several of our customer’s new delivery vans. Let us know if you see a “Trudie van” on the roads in Lancashire! © 2016 Ingle's Dawndew Salad. Website by Voodoo Agency.